From 101 Creative Writing Exercises: You’re the Expert. Here’s an excerpt from 101 Creative Writing Exercises, a book that takes writers on an inspired journey through different forms and genres of writing while offering comprehensive writing techniques, practical experience, and ideas for publishable projects. Each chapter focuses on a different form or concept: freewriting, journaling, fiction, poetry, creativity, and article writing are all covered. 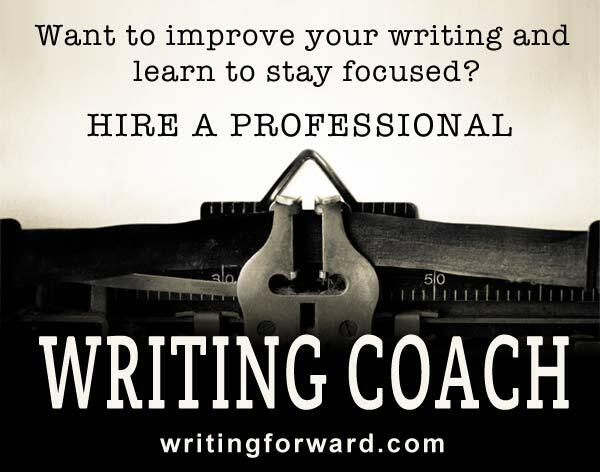 Today, we’ll take a peek at “Chapter 10: Article and Blog Writing” with an exercise called “You’re the Expert.” Enjoy! You know a little bit about a lot of things, but there are a few things you know a lot about. And knowledge is power. One of the traditional duties of a writer is to collect and redistribute knowledge and information. After all, writers are responsible for textbooks, instruction manuals, and reference collections, like encyclopedias. The Internet has made this type of material more accessible than ever before. People no longer have to trudge to the library or buy expensive sets of encyclopedias (which quickly become outdated) to research and learn. They just log in and look it up. Choose something you know a lot about. In fact, choose the one thing you know the most about. It could a subject you studied in school. It could be a video game you’ve played for countless hours. It could be something simple, like the parts of speech in the English language, or it could be something complicated, like how photosynthesis works. Write an informative article explaining this thing to a layperson — someone with zero experience or knowledge about the topic. Tips: Assume your reader is ignorant about the subject. If you’re doing a piece on photosynthesis, assume your reader doesn’t know what carbon dioxide is. If you’re doing a complex piece, break it down into simple steps and definitions. Variations: If you’d rather not get into the nitty gritty about your subject matter, write a statement explaining your own expertise. Why are you qualified to write about photosynthesis? Applications: Many writers have built careers around writing about what they know best or what they can research and explain to readers. 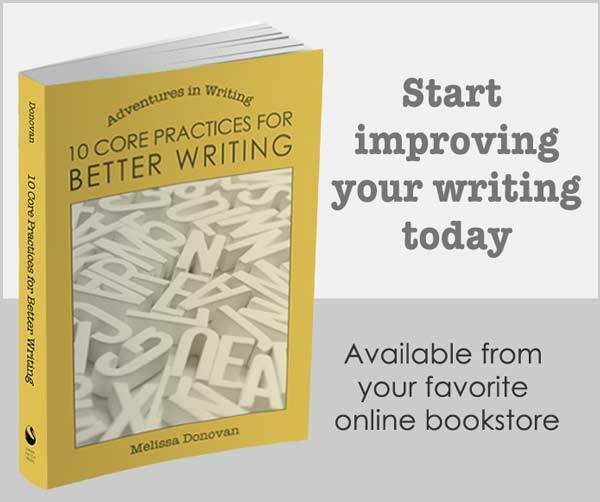 Don’t forget to pick up a copy of 101 Creative Writing Exercises, available in paperback and ebook. Your application statement is so true, Melissa! I worked in live theater for over 30 years and turned to writing when physical issues stopped me. A local theater critic suggested me to another publication and four months ago I began writing a regular column. Now, the publisher has asked me to become the critic for his publication once his on-line presence goes live. The monthly column has garnered more sales for my books and the reviews should help even more. I haven’t been able to make a connection to the columnist gig, but PW Select has recently given my debut novel a plug as well. Being able to add Columnist to my email auto-signature, and to my resume, is furthering my writing career in ways I never suspected. Credibility can make a huge difference! Also, this new opportunity has given you greater exposure. With any exposure, a certain number of people are going to check out you and your work and a certain percentage of those people are going to read it. Also, while some may not buy your work immediately, the exposure still has benefits. Consumers often need to be exposed to a product about seven times before they buy — they see ads, commercials, hear about it from friends, see it on the shelf, etc. Interest builds, and eventually they make the purchase. So, I’m all for getting exposure! Congrats, Paul!